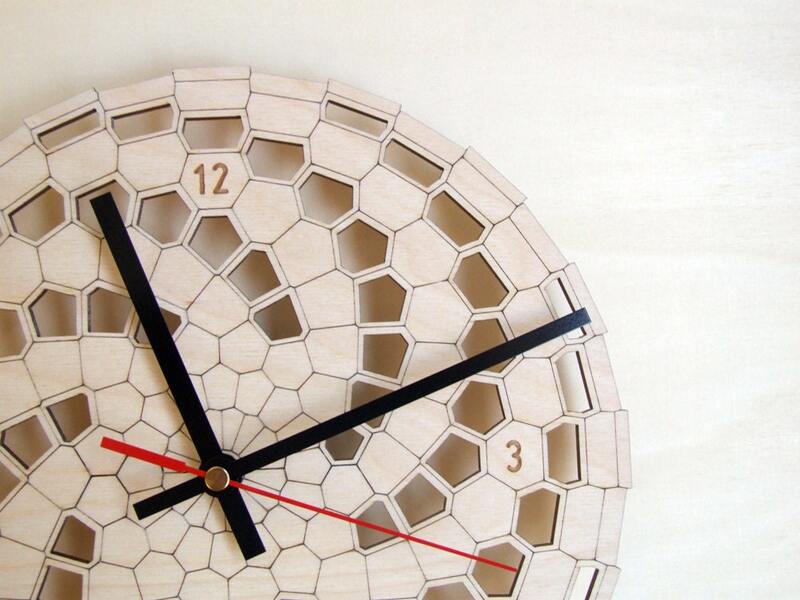 This wooden wall clock looks very geometric. 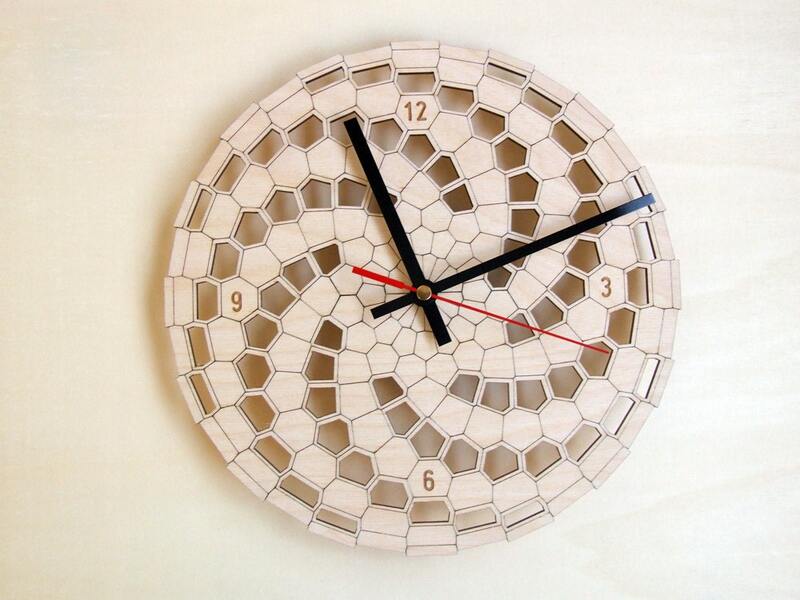 However, like all wall clocks by Asymmetree, it's inspired by nature! 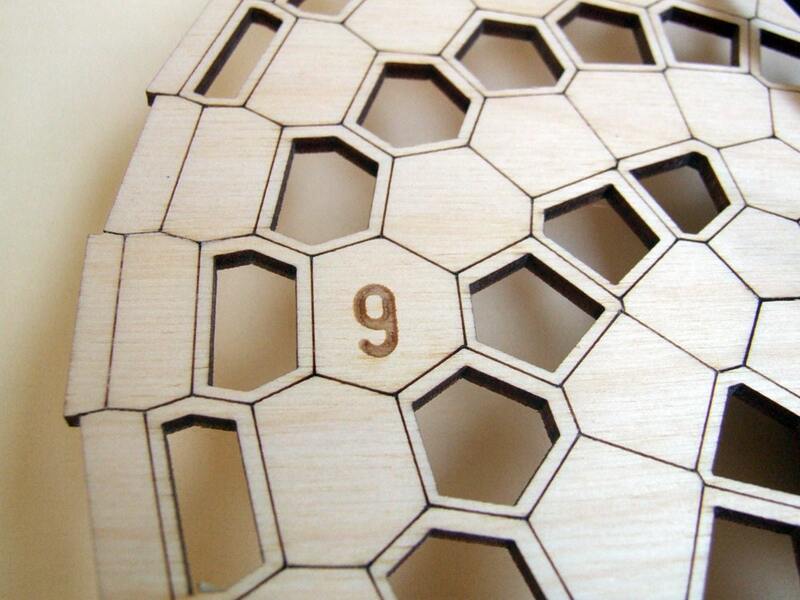 Take look at the pictures of an Aloe Succulent! 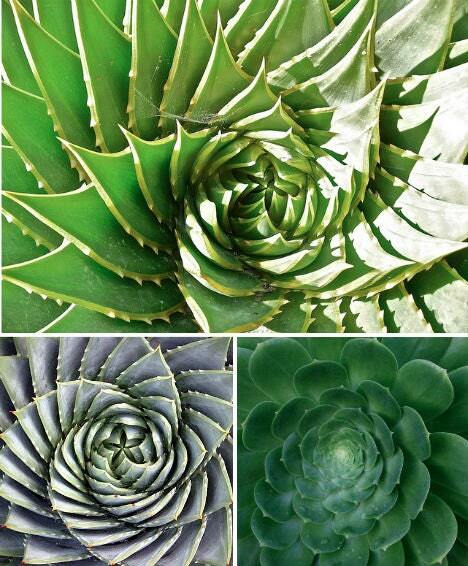 Even succulent plants like aloe display the golden spiral with amazing perfection. 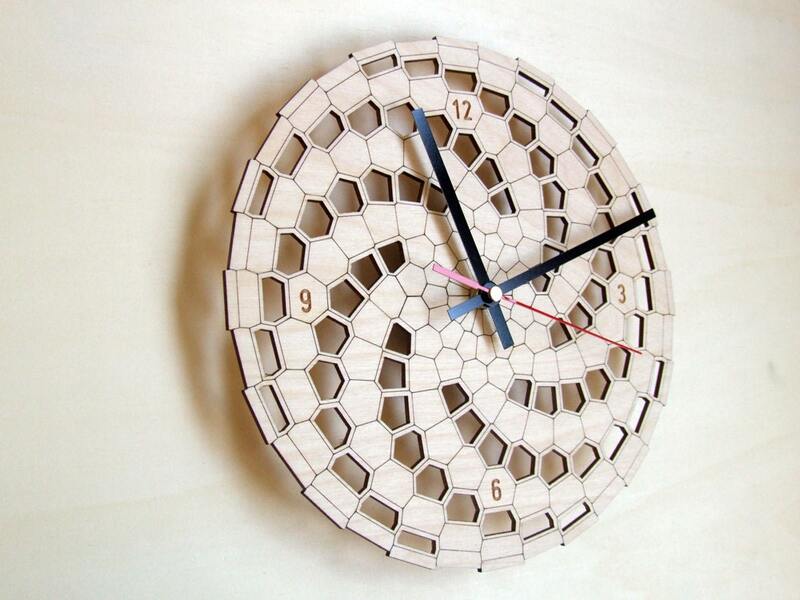 Plants grow new cells in spirals, which is how this pattern appears. It works to the plant’s advantage by preventing new leaves from blocking older leaves’ access to sunlight, directing the maximum amount of rain and dew to the roots.